In fashion, attention to detail is paramount, and a man of style knows that. 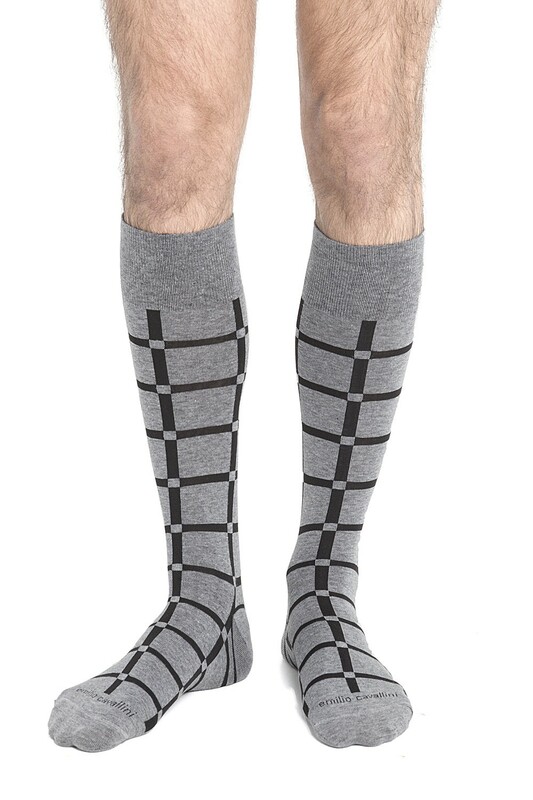 Available in a white-on-black and black-on-grey version, these ultra-comfortable men's socks by Emilio Cavallini feature an optical-style grid design, which will give your look a sober yet stylish character. 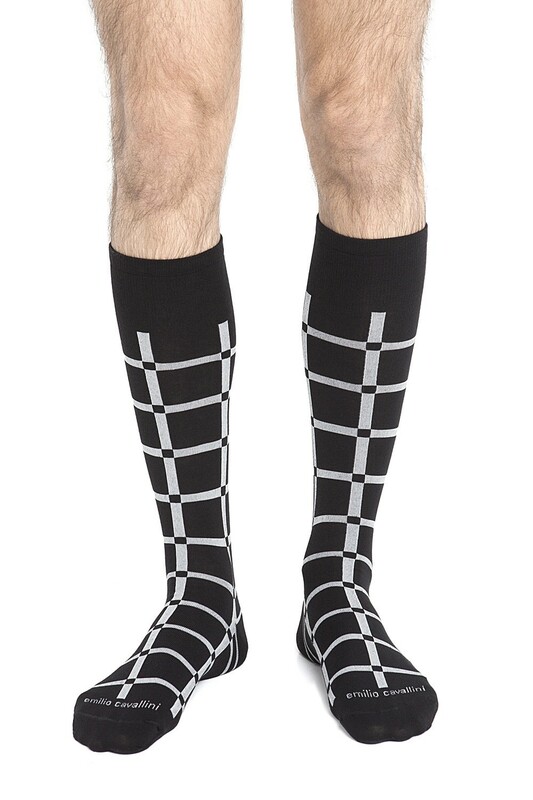 Wear these stunning grid socks with a pair of sneakers or with cutting-edge black shoes and style up your outfit!